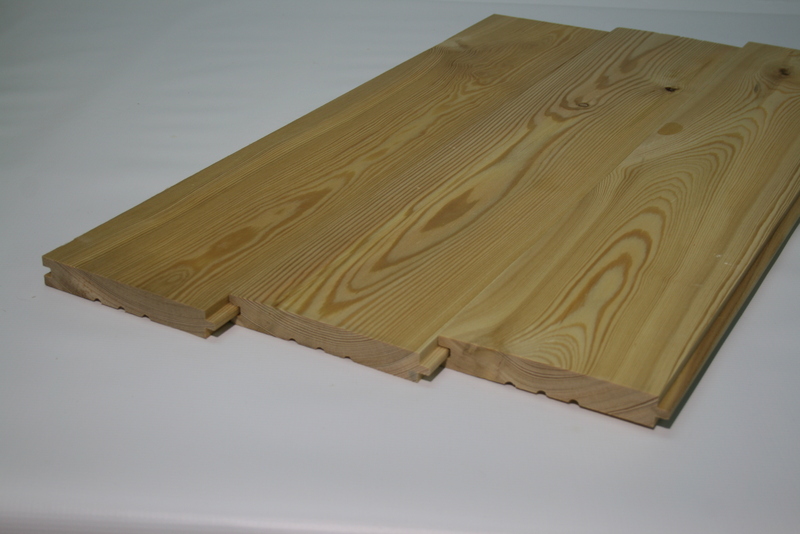 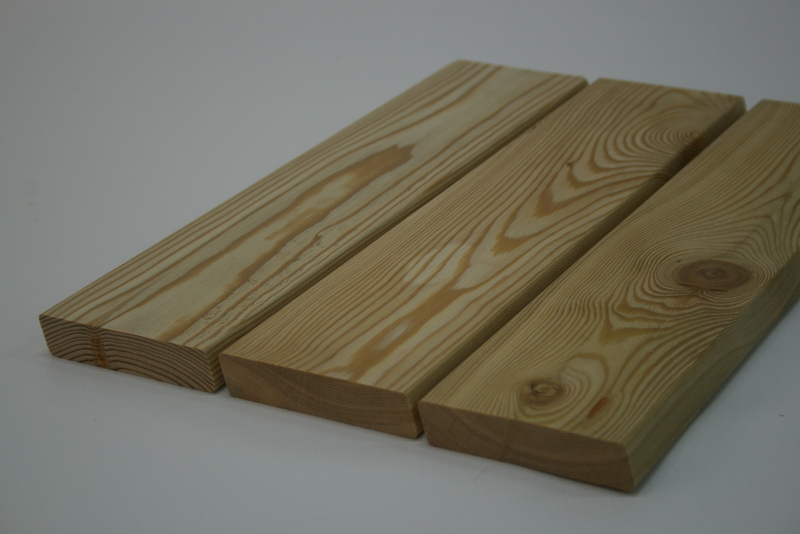 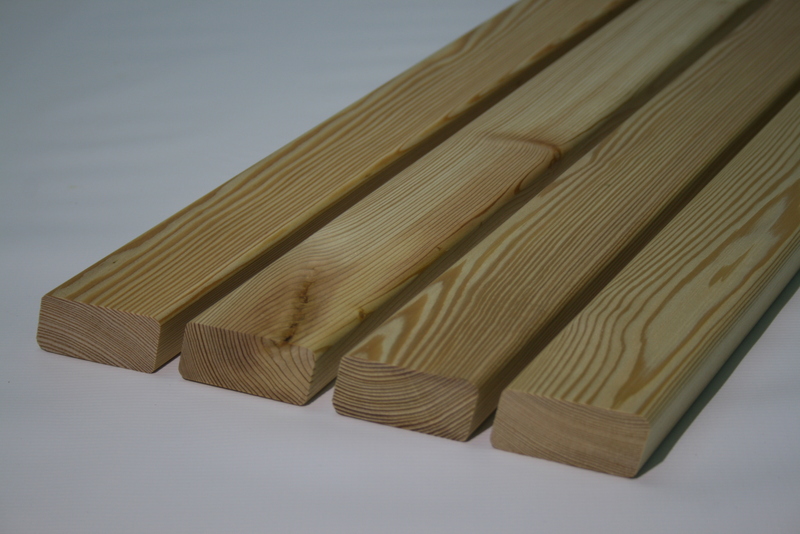 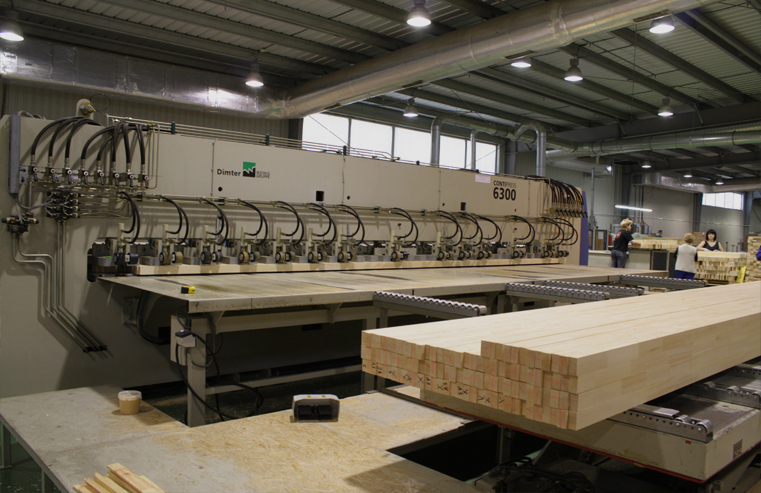 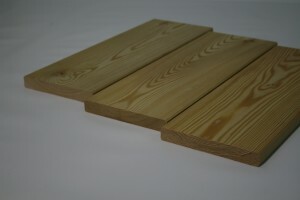 Lesobalt company offers high-quality solid boards made of Siberian larch. 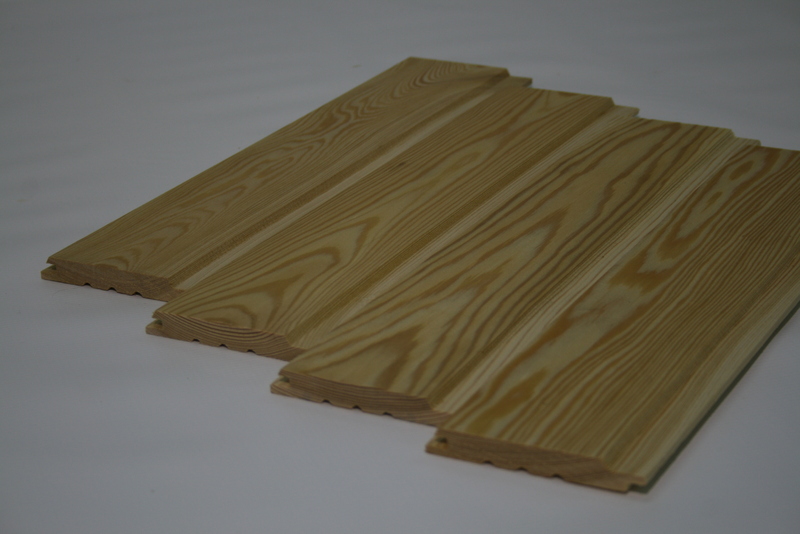 This wood species is perfect for the production of solid board. 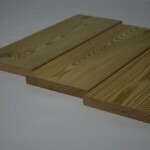 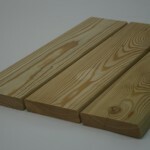 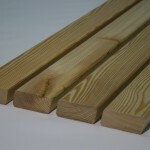 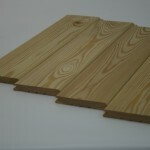 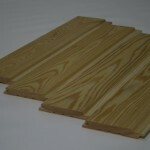 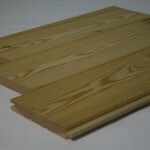 Larch is elastic, flexible, and durable, easily processed, has excellent rotting resistance, and repels excess moisture. The larch solid boards are the result of an effective combination of modern technology with a proven tradition of quality and durability. 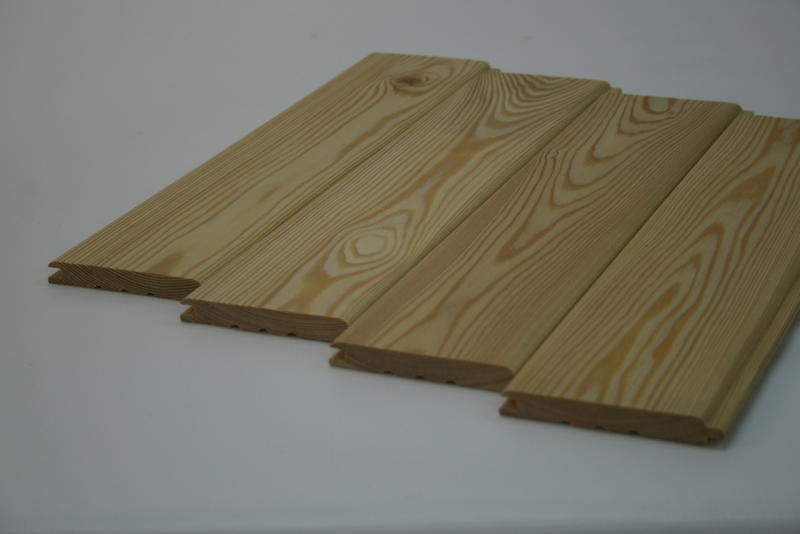 The solid board is indispensable for finishing of terraces, verandas, garden houses, saunas, bath houses, offices, cottages, villas, or laying floors. 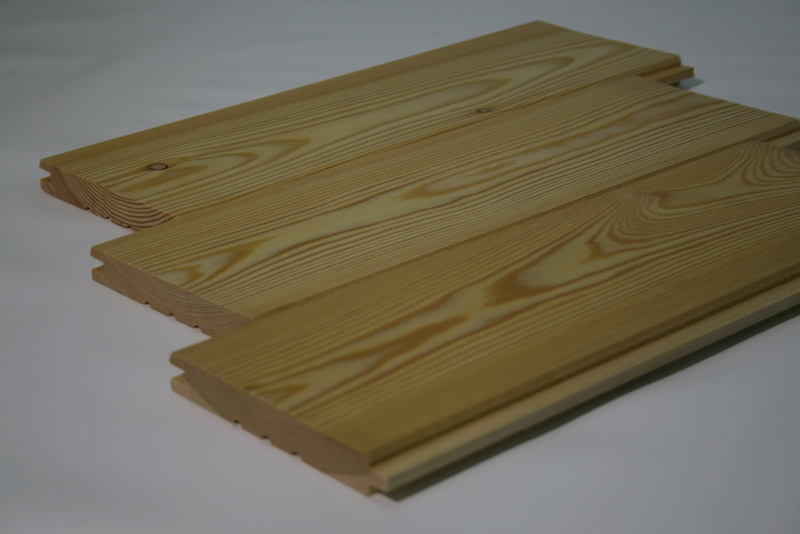 The larch solid boards are durable, easily processed, fit well into the interior, fill the house with warmth, and create an atmosphere of comfort. 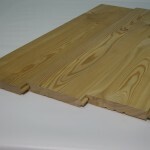 Monthly production capacity of solid boards is up to 600 cbm.